Keeping call out fees low and simple. JMAS has enjoyed customer loyalty by saving our customers money by using a flat-rate service call fee, rather than a complex time-based call out fee, and we sell our parts for less than recommended retail prices. Providing customers with accurate, free phone or email quotes. We know you don’t want any surprise bills. We want you to recommend our business to your friends and remember us in the future. Getting the job done right the first time. A broken appliance is a major inconvenience to you and your family. We keep our prices low and keep our customers happy by fixing problems the first time around. 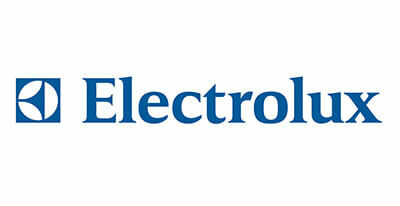 We are also trusted as authorised warranty repairers for a number of major appliance manufacturers. 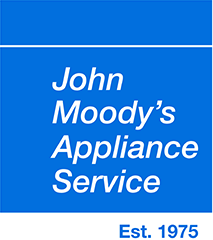 Trusted Since 1977 – John Moody’s Gold Coast Appliance Repairs, Here today, still here tomorrow. JMAS has been repairing appliances on the Gold Coast for more than 30 years. Over that time our family business has earned a place as a trusted name in Gold Coast appliance repairs. 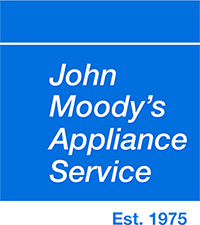 With many thousands of satisfied customers behind our success, JMAS provides service and repair for most leading brands of washing machines, dryers, dishwashers, fridges, stoves, ovens and range hoods. Please browse through our site or simply give us a call and we’ll be happy to answer your questions.